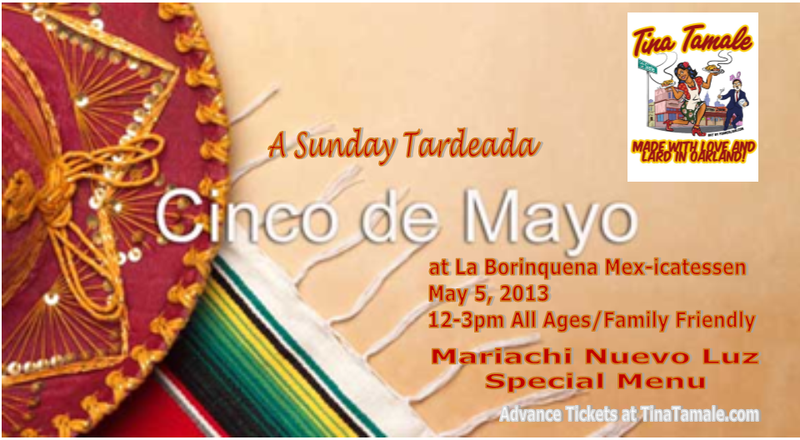 Tina Tamale invites you to a special Sunday afternoon/tardeada event at La Borinqueña Mex-icatessen honoring Mexican culture! 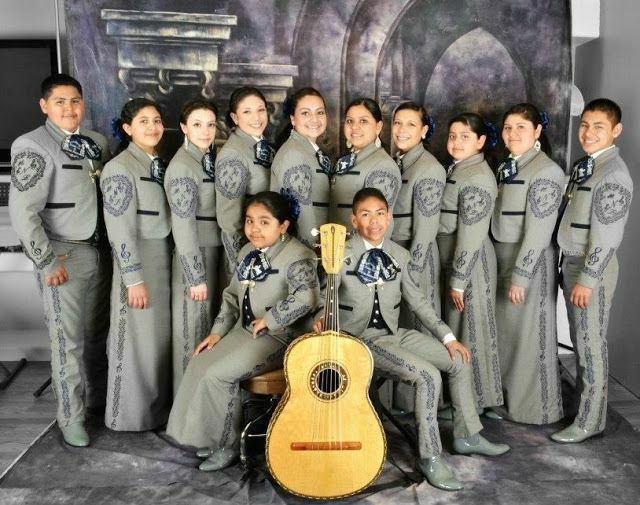 Limited tickets available for this fun filled afternoon with a LIVE performance by youth Mariachi Nueva Luz. All musicians are under 15 years of age! Special Brunch/Lunch, Drinks including Beer & Wine available. Bicycle around Oakland, learn about tacos and then eat them! La Borinquena Mex-icatessen is on the itinerary! Here is a video recap of TacoConf 2012 http://www.youtube.com/watch?v=kQICO7uz_2k, you can also check out the website: http://tacoconf.com/for map!